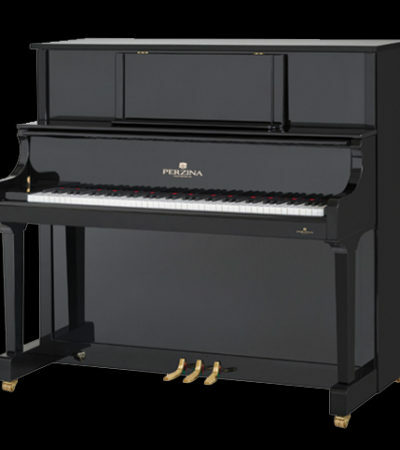 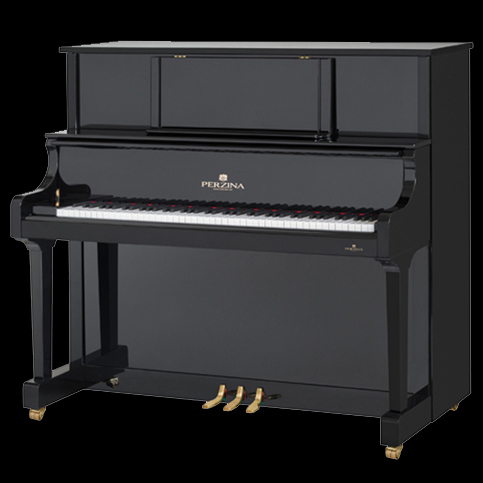 The “130 KONZERT” is unique amongst the Perzina line – a piano of an extraordinary size (130cm / 51″). 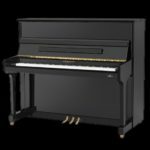 The result is a bass which is very much in line with the “129 KAPITOL” but with sustain and colour which moves well beyond the capability of the 129. 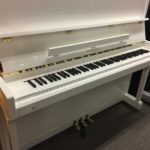 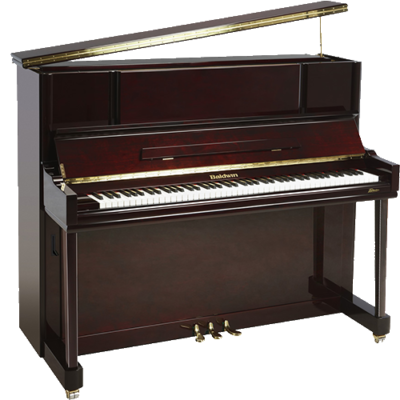 Truly an ideal choice for those seeking a grand but without the space to accommodate it, the “130 KONZERT” will provide endless hours of tonal exploration and discovery like no other upright can.